what we’re really after is enjoyment out in the big green space. 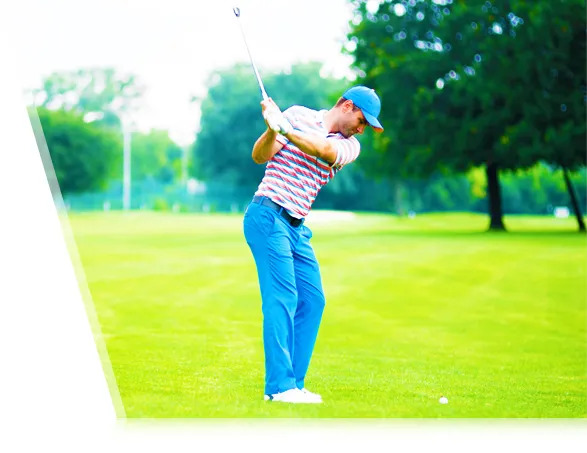 We want to make golf a great part of your social and / or family, health or sporting lifestyle. 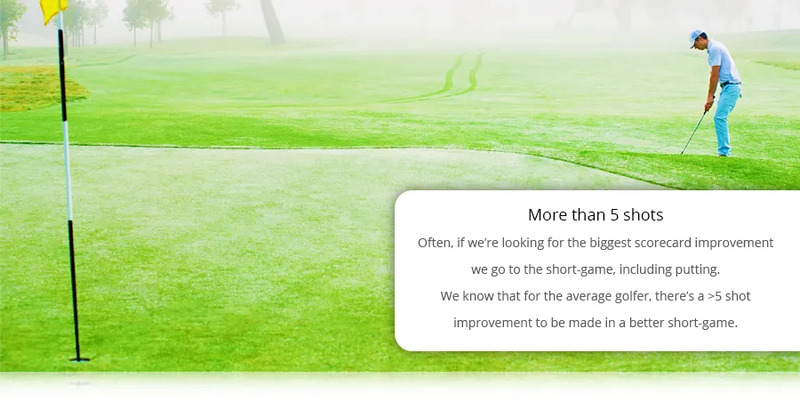 Any way we can help you play better golf shots we know it will create a more fulfilling experience. Where could you improve over the next months? Unable to subscribe at the moment. Please try again later.